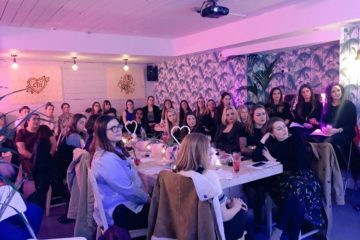 The British are known for their adoration of the quintessentially English pastime that is afternoon tea, and with this trend showing no sign of slowing down, restaurants across the city are coming up with innovative new ways to turn the typical experience completely upside down on its head. From Gatsby style soirees, to flamboyant drag queens and samba dancers, please find below details of some of the best alternative afternoon teas on offer in Liverpool. 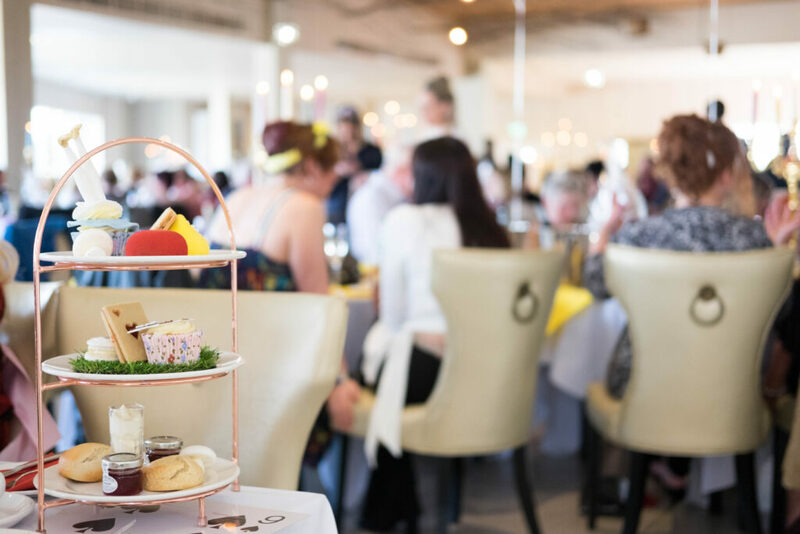 Situated on Liverpool’s iconic water-front, The Cunard is inviting guests to join them for a 1920s-inspired afternoon tea for the first time, in one of the city’s most glamourous venues. Guests can be transported back in time to the roaring twenties, and spend the afternoon quaffing bubbles and sampling an array of delicate finger sandwiches, sweet treats, pastries and freshly baked scones. Fizz will be provided on arrival to kick-start the festivities, with the opulent surroundings and live entertainment providing the perfect atmosphere for an afternoon of revelry and merry-making. Alma de Cuba’s Samba Afternoon Tea invites guests to dine in true Brazilian style whilst enjoying an enthralling performance from the talented Samba Dancers. 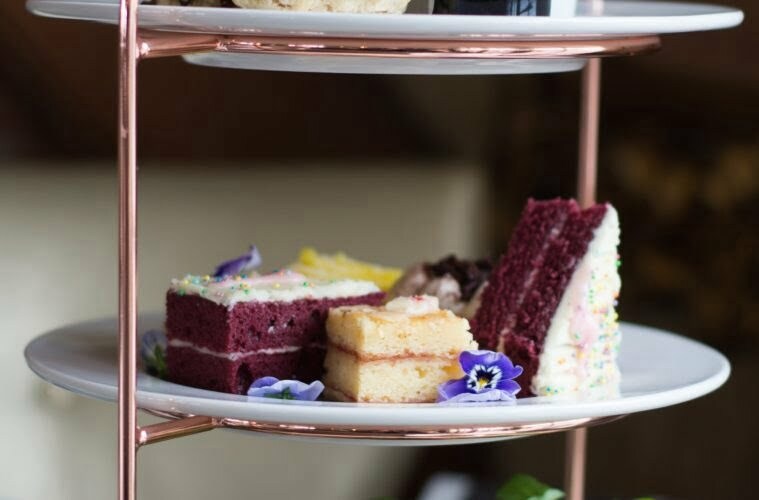 With a delicious new menu launching this month, diners can now enjoy an indulgent feast of delicate Mojito Macarons, Orange Polenta cake with mascarpone cream, Chocolate Chilli tart, and a zingy lemon and lime meringue tart; a menu sure to sate even the most discerning palates. With the up-beat music and beautiful vibrant costumes, this Samba-loving soiree is the perfect event to kick start the weekend.